3300.00 sqft. - 7628.00 sqft. 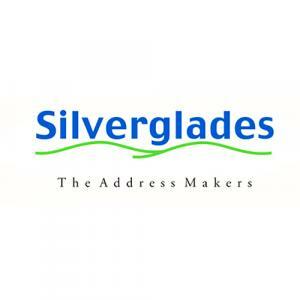 The Ivy is one of the perfect residential enclave by Group Silverglades that offers homes filled with style, sophistication, comfort and contentment. 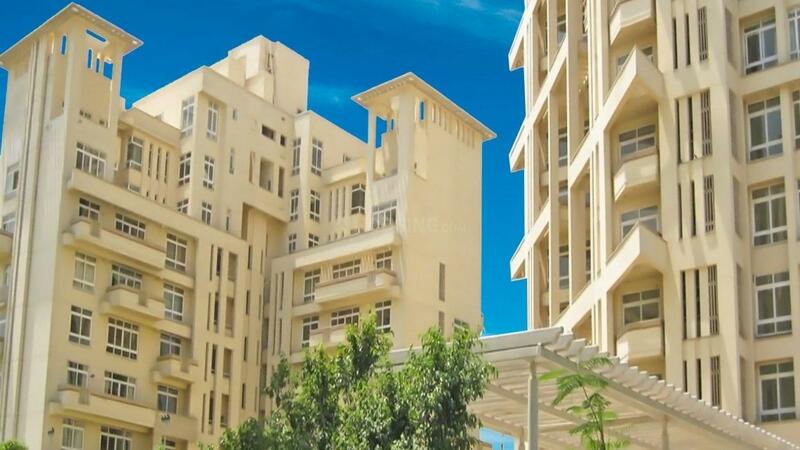 Defining your status, this excellent blend of nature and opulence is hard to find at Sector 28, Gurgaon. Outfitted with the latest and the best available amenities, these elegant living abodes are plush and comfortable with no compromise in luxury. Capable of enhancing the living standards of Indian families, The Ivy has been conceptualized and designed for the residents to lead a cozy and lavish life.